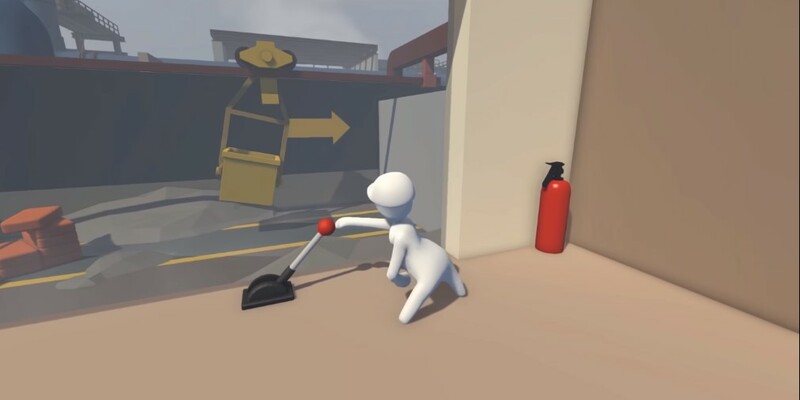 Human: Fall Flat has become something of a gaming sensation, selling over 5 million copies across PC and consoles, and now it's getting a shot at an even bigger audience with its upcoming mobile port. 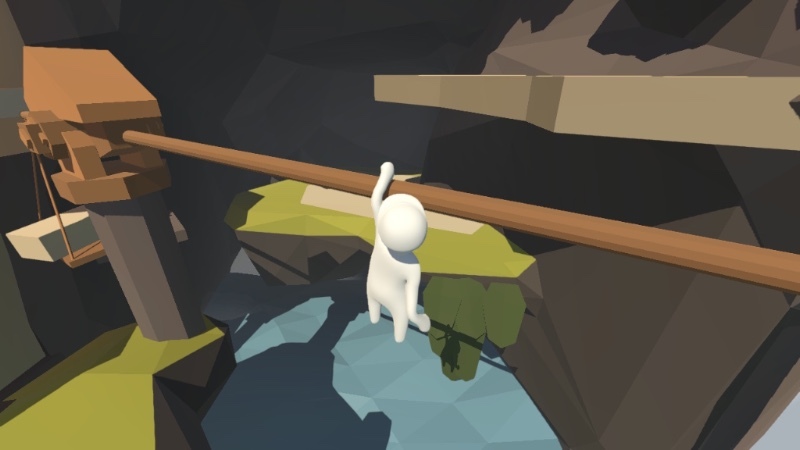 Produced by 505 Games, with Codeglue handling the port, Human: Fall Flat will presumably land on both iOS and Android in the near future. Exact details are scant - we don't have a release window of any kind, nor is there any definitely indication of platforms. But we'll happily assume that "mobile" means everyone, and not just iOS. 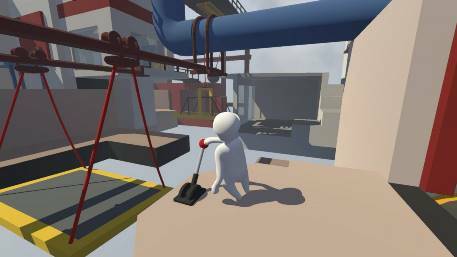 If you're not entirely sure what Human: Fall Flat is, it's a silly physics-based platformer that has you stumbling around levels, trying to push and pull things about to get your little grey blobby character to the end. It's proven a hit with streamers because of its ridiculousness - it's definitely going to be a frustrating experience for those who enjoy a more straightforward platformer. We gave the Switch release our Bronze Award, calling it "a bucket-load of fun" despite its propensity for annoyance. Codeglue is best known for bringing Terraria to mobile, so we know that the Human: Fall Flat port is in pretty safe hands. We just have so many questions - will it support multiplayer at launch? How much will it cost? 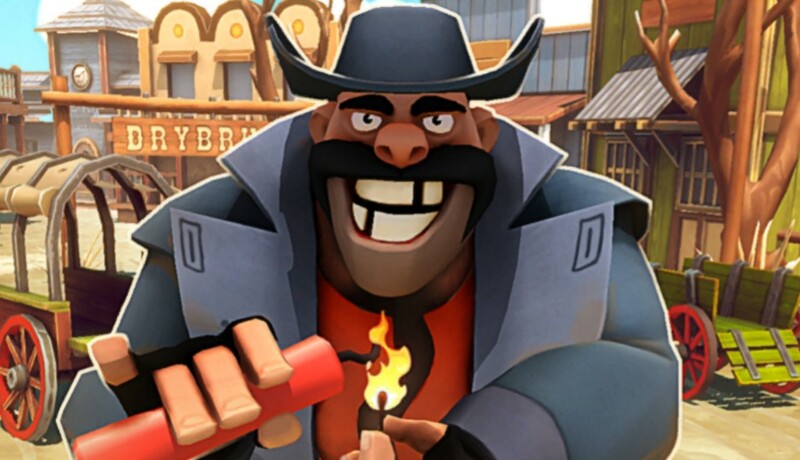 Will there be exclusive mobile offerings? Only time will tell. Until then, we'll be sure to keep you posted with any new tidbits we uncover about Human: Fall Flat's mobile port. You can always grab it on Switch if you don't fancy waiting to check it out. Interested in the silly physics platformer? Let us know your thoughts in the comments below. Human: Fall Flat review - Toddler simulator 2017?